Virtue Bar is a delicious, yoghurt drenched cereal bar, perfect for those tempting moments in-between meals. The high protein and fibre content help keep hunger at bay whilst supporting your weight loss goals with less than 95 calories per bar. Virtue Bar provides a great source of energy to help fuel your exercise routine or simply see you through your hectic schedule. 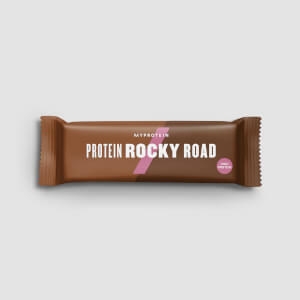 The low GI carbohydrates and high protein content energise your body whilst helping your body tone repair and recover from the strains of exercise. Virtue Bar also contains Trucal® a rich and natural source of calcium which helps maintain strong bones and teeth, as well as the health of the heart, muscles, and nerves. Available in a variety of delicious flavours, you can now satisfy your hunger without compromising your daily calorie intake. As a quick and convenient snack, Virtue Bar can help support an active and balanced lifestyle, helping you achieve your body shape goals. Consume as a guilt free snack in-between meals or when hunger strikes. We recommend 2-3 bars per day. 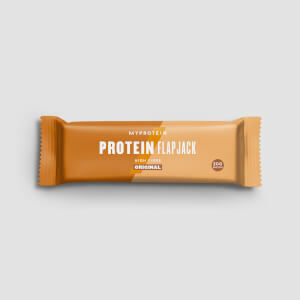 Oat Blend (30%)(Malted Oats (Oat Flakes, Palm Oil, Barley Malt Extract), Rolled Oats, Oat Flour), Protein Blend (14%), (Soya Protein Crispies (Soya Protein Isolate, Tapioca Starch, Colour (Calcium Carbonate), Salt), Milk Protein, Whey Protein Concentrate (Milk)), Inulin Syrup (Oligofructose, Fructose, Glucose, Sugar), Humectant (Glycerol), Milk Chocolate Flavoured Coating (8%) (Sugar, Non-Hydrogenated Palm and Palm Kernel Oil, Whey Powder (Milk), Fat-Reduced Cocoa Powder, Wheat Flour, Emulsifier (Soya Lecithin, E476), Flavouring), Polydextrose Syrup, Whey Powder (Milk), Salt, Rapeseed Oil, Emulsifiers (Glycerol Monostearate, Soya Lecithin), Raising Agent (Sodium Bicarbonate)), Stabiliser (Acacia Gum), Partially Inverted Sugar Syrup, Fat-Reduced Cocoa Powder, Flavourings, Rapeseed Oil, Salt, Trucal® (Milk Mineral Complex), Antioxidant (Mixed Tocopherols). These bars are so nice. I'm on weight watchers and it's so hard to find a decent sweet chocolate bar for low sp points, well this is the one. 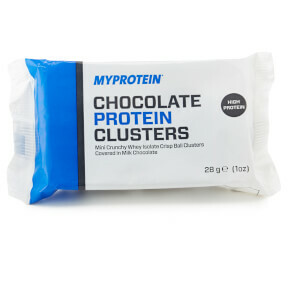 At only 3sp per bar it lasts a long time, is good and chewy and tastes great. I'd definitely recommend them. The best bar I've had in a while! Its so easy to eat, didn't bloat me out like some bars do. It was the perfect amount of chocolateyness, filled me up nicely, and to top it off it was only 92 calories!! Ideal for when you're on the go as well. Will definitely be buying again! I felt this bar wasn't very filling, quite small and would rather choose a protein bar. Ordered a sample of the bar and wasn’t disappointed. No chalky aftertaste like some other bars. Just big enough to satisfy the post workout munchies but not too much to make you feel stuffed. No bloating etc either which is always a bonus! Very dense and chewy but filling and decent chocolatey taste. I do like the virtue bar hence. I bought 10 of them. Was going to buy some more yesterday when I put an order in but couldn't find them, so trying something new. This is a really nice chocolate bar, which I would recommend when you get a sweet craving. Very impressed!.